Women supporting women are my favorite. Girls, women, chicas, ladies, friends--we are all in THIS together. Life is hard, but pulling for one another makes it easier. Supporting one another, sharing ideas and knowledge, and parenting and marriage advice (when wanted) makes things better, not worse. I am not sure why we feel the need to compete with each other, to judge each other, to gossip about each other, and to withhold help and prayers rather than simply supporting one another. Helping and supporting other women does not take away from our worth, but adds to it and so much more. I promise, reaching out to other ladies and loving them will get us so much further than competing with them. I am giving you a goal, an assignment: in the next few days reach out to someone who needs help, whether it be with their business or kids or home. Don't judge them, don't speak badly about them, don't compete with them--just help in some way! 1) a decorative piece or display placed in the middle of a dining or serving table. 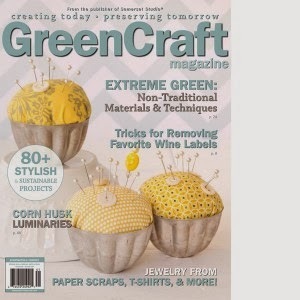 I enjoy creating fun and unique centerpieces for each season or holiday. I think keeping a centerpiece on the table encourages us to keep the table clean and free of clutter. I am sure this will come as no surprise to anyone who knows me or has read my blog, I am a saver and I have a tough time throwing some things out. Last week I played with the scraps and made some scrappy shapes. Happy Sunday! David so wanted to know God, follow Him, and do what would please God. David certainly did not always get it right, but he was always seeking, even during the difficult times. Sometimes it is really hard to know where God wants us to go, what he wants us to do, what his plan is. We feel lost or stuck or even like we are going backwards. We worry and stress, not knowing what "the plan" is. And it is hard and tiring to feel like we don't know where our road is going and, we question if we are even on the right path. But, God knows, he knows where we are going, he knows why certain things happen on the road of life. When we seek Him--read the Bible, talk to Him in prayer, look for Him--He will ALWAYS guide us. And knowing He is leading the way brings us comfort, knowing He knows where we are headed brings us peace. Have a great week and let God make the path. 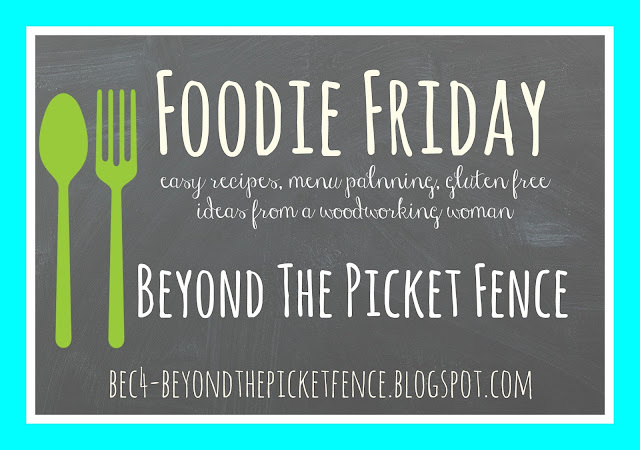 Well, I am not sure if my Foodie Friday posts are catching on yet, but I am enjoying sharing something new and different with you each week. So, for those of you who are here, thanks! 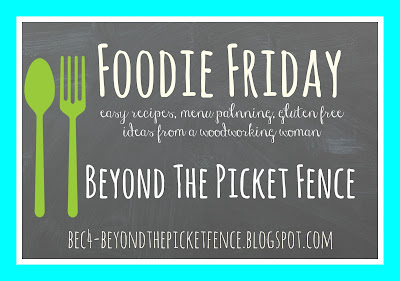 Most all of the recipes I will be sharing I make gluten free, but they almost all were "normal" recipes first that I changed to make gluten free. Case in point, this yummy quiche recipe that I substitute gluten free flour and xanthum gum in to make it okay for my hubby to eat. Puttering in the workshop days are happy days for me. Days when I have the time to look around, and dream, and create whatever comes to me. Today was one of those days and a little LOVE was the result of my puttering. When we bought a 1932 schoolhouse last summer, we knew we had some projects we wanted to do. And while we don't have the arduous task of transforming it from a school into a livable home, we did list 93 projects we wanted to do to update the old schoolhouse to better suit our style. We have crossed 26 things off the list in 5 months, which is a decent start. Some projects are BIG and some are smaller, and some we haven't fully decided on what changes we want to make. I love scones and when my friend shared her basic recipe for them, I had fun tweaking it and making a combination of flavors that are one of my favorites. 'Tis the season--no not that season. But, it is the "love is in the air" season which means it is time to make hearts. Each year I try to come up with something a little different. My first heart of the year is a very simple wood shim heart. So, before we were married a million years ago (okay, almost 28 years ago), I made a few "rules" or deals with my hubby. One of those involved dead animals. You see, he is a hunter and at the time and for several years after, I could never imagine wanting skulls or antlers or anything of the sort in my home. The deal was--all dead animals belong in the garage. Needless to say, hubby was amused the other day when he saw what I was hanging in our great room--shed antlers that my son found on a hike. Wait,what, Foodie Friday? Are you at the right blog? 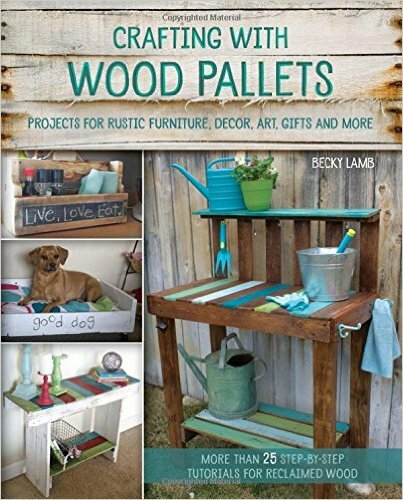 Isn't this Beyond The Picket Fence--the blog that shares fun home decor made from old wood and stuff? Yes, yes it is and no worries, that is not changing. 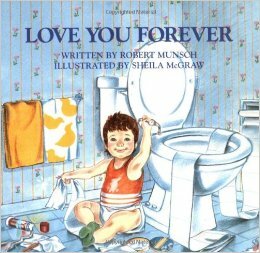 If you are a parent, chances are you have read (and perhaps teared up while doing so) Robert Munsch's book Love You Forever. I was first introduced to this book as an elementary teacher and bought a copy for my mom and firstborn. I read it many times to him and my other two children as well. I decide the phrases "I'll love you forever, I'll like you for always" needed to go a sign for Valentine's Day this year. It's Time for Talk of the Town! Previously, the party was called the Vintage Inspiration Party, but it was time for a new look and a new exciting format, so we could show off more of your favorite projects and posts, and make your blog the "talk of the town"! We now have 6 blogs hosting the party, to give your link ups lots of exposure! Let's meet the 6 hosts and their blogs! Happy Sunday! It's a new year and a new year always feels hopeful. It is a fresh start as we hope to make our lives better through better choices and decisions. We are filled with enthusiasm and plans. But, then we experience disappointments. We forget our new resolutions, things don't turn out as we plan, people let us down. The good news is, God's hope and love never disappoint. When things go badly, when we feel discouraged and plans do not turn out as we had hoped, let's remember we have the Holy Spirit filling us, encouraging us, loving us in a way so different from any worldly hopelessness. We have a love and a God that cannot be taken from us and that is something to be hopeful about! This project is a great way to start your new year off right with some resolutions to get organized! 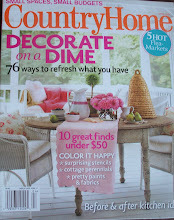 Does your kitchen table, counter, entry table or other horizontal space routinely look like this? For me it is the kitchen table and I have fought the mail pile for years. I have tried a big metal box to keep it organized, binders, a mail sorter--none of it seems to work. And honestly, I am not sure this will either. Happy New Year! For the past couple years I have chosen a single word to focus on and guide me for the upcoming year. Not a resolution, not a list to check things off of--just a word. A word to ponder and work at incorporating into my life. Pause to enjoy the little things. Pause to really see people. In a world where everything is moving at record speed, where we are told to push for more to always want more, I want to simply pause. What about you? Do you choose an inspirational word for the new year? What one thing do you want to focus on in 2016?